Tampa Bay newlyweds Brittany and Jarrod started dating after meeting through mutual friends at college in Gainesville and were engaged three years later. “Jarrod proposed to me under my favorite pier in Ocean Isle Beach, North Carolina, in front of my whole family. It was the happiest moment of my life,” Brittany reminisced. 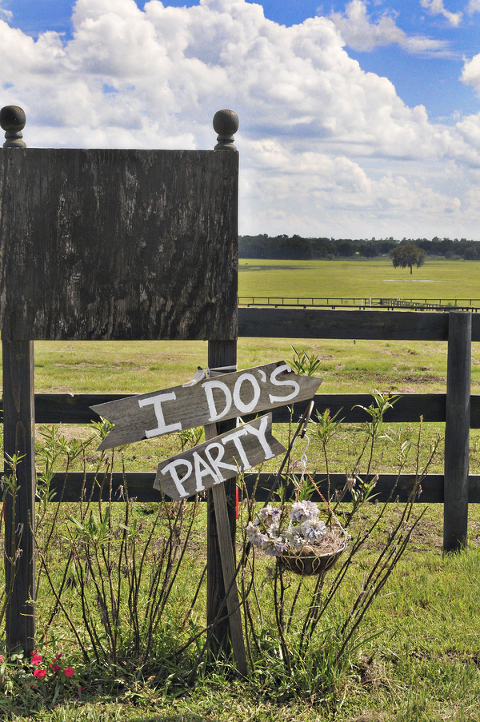 The couple wanted a shabby-chic southern wedding and chose Dade City wedding venue Barrington Hill Farm. “When we first started the planning process, Jarrod and I agreed on a few things. One was that we wanted a venue with natural beauty, where we wouldn’t need to embellish it to make it beautiful. 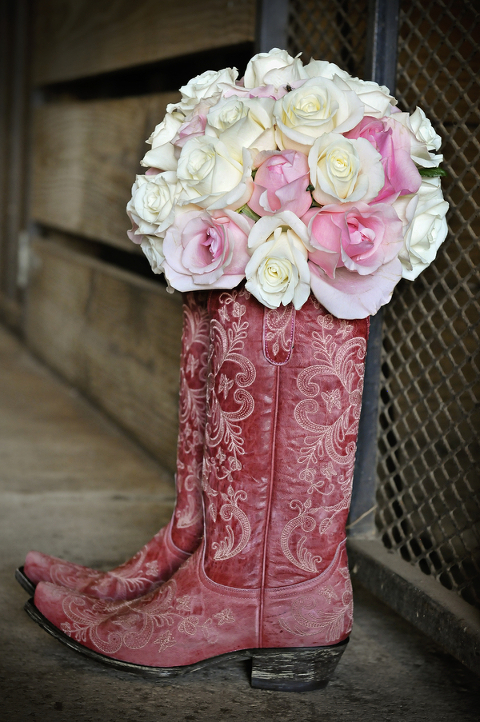 We both love farms and the outdoors, so we knew we wanted to be wed under a large oak tree. 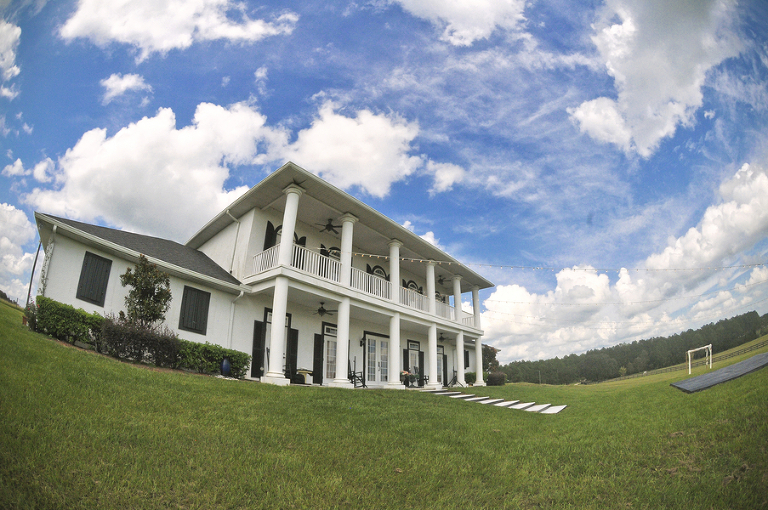 The plantation style home was the perfect backdrop for the outdoor dance floor and cocktails,” the bride explained. 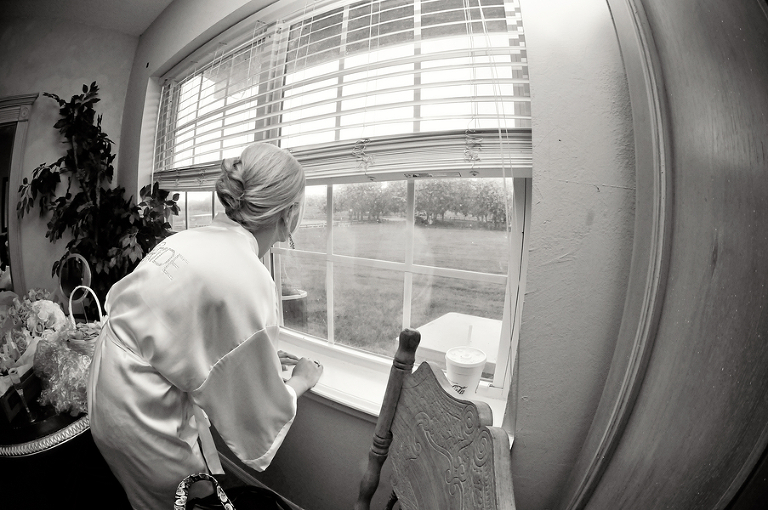 To capture their big day, the pair hired Dade City wedding photographer CV Fuller Photography. I have to say that my photographer, CV Fuller Photography, really went above and beyond the call of duty. Even helping with ideas and inspiration far outside the photography realm,” Brittany said. The advice I would give is stick with what you want. Don’t settle. You can figure out a way to make anything doable. 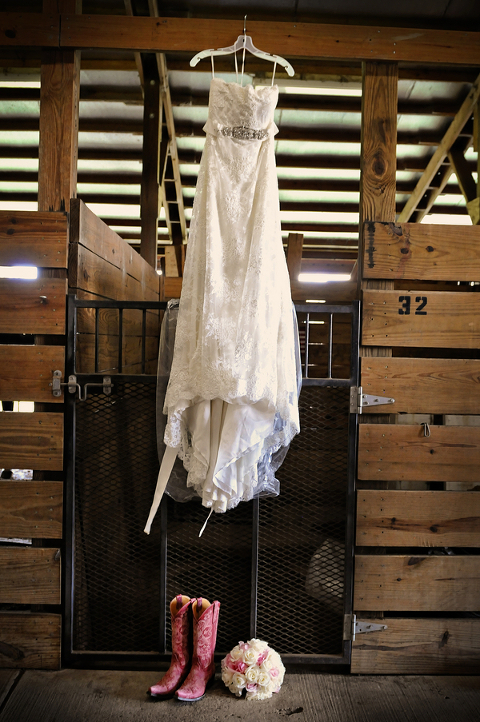 This is about you and your groom, your style and your tastes; no one else’s. Try and enjoy the process, because it flies by!